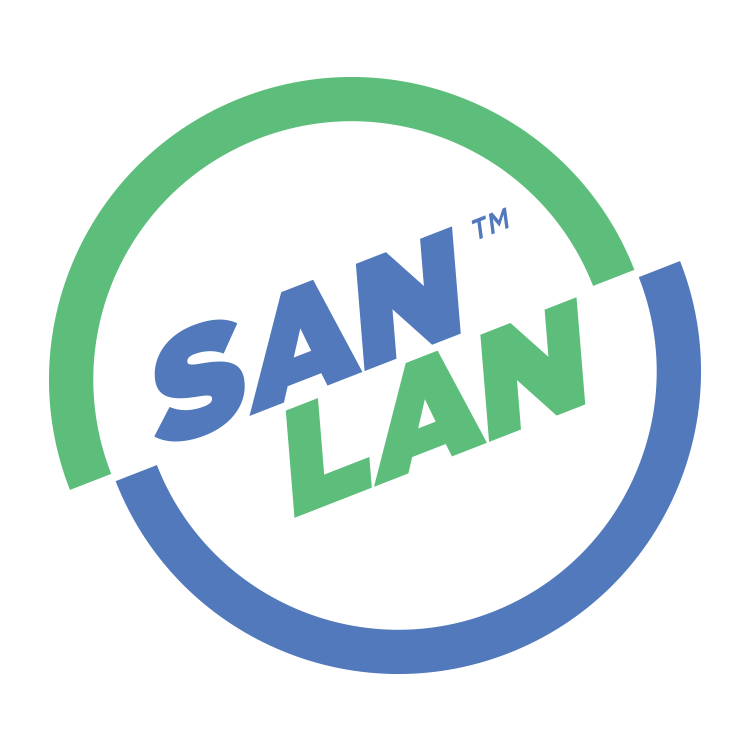 SAN LAN was established on July 24th, 2003, as a collaboration of local gamers in the San Antonio Texas area. This collaboration of resources results in over 30 years of LAN party experience. SAN LAN took a hiatus as work and life got in the way of gaming. However, we have decided to start running events again. Our goal is to institute the largest and most exciting CS:GO tournaments in the South Texas area. SAN LAN has managed many events ranging between 30 and 200 attendees.